If you or someone you love were injured in a truck accident in Georgia, you’re likely going to want to file a civil claim to recoup the damages you incurred in the accident. This includes vehicle damage, medical expenses, lost wages, and pain and suffering. However, the question isn’t necessarily if you’ll file a truck accident lawsuit, but rather when you should file. Here’s what you need to know. The Georgia statute of limitations on all personal injury claims, including motor vehicle accident claims, is two years. This means that you have just two years from the date of the accident to file your claim, otherwise or you may forfeit your right to file a claim at all. But does that mean that you should file right after the accident? If you file your truck accident claim right away, you may not get all the damages you would be owed. For example, if treatment for your injuries is not completed, it may be a more involved process to determine what your medical expenses will be. Insurance companies will try to lowball you for a settlement, because they will calculate the medical expenses that you already incurred — not the expenses you will incur. What happens when your injury is severe enough that you’re looking at the possibility of not reaching a stage of treatment completion before the Georgia statute of limitations expires, or potentially being permanently disabled? In this case, you should absolutely file your truck accident claim, but with a few things in mind. You’ll need expert medical witnesses to testify to your level of injury and to assess what kind of medical care you may need in the future. You’ll also need a forensic accountant to calculate lost wages now and in the future, also adjusting for raises, bonuses, and inflation. If you’re not going to file a claim right after the incident, should you also wait to get an attorney involved? Absolutely not. 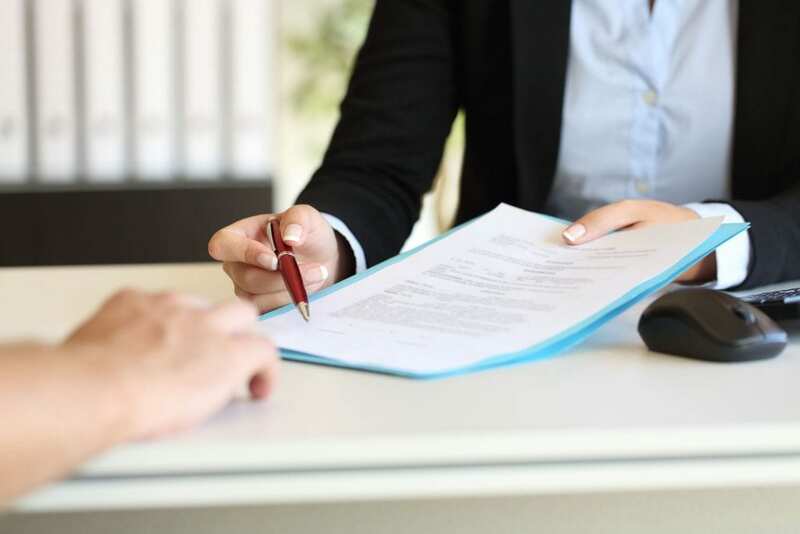 Having an attorney involved from day one can be of significant benefit to you, even if you don’t file the claim for a year while you wait to see how your treatment progresses. Your lawyer can ensure evidence is preserved, especially in cases where trucking companies may erase logs or data from black boxes to protect their interests. Contact Appalachian Injury Law today for a consultation to discuss a plan of action following a truck accident. Call now at (800) 393-8595.